Audition and hire curated British voiceovers for every type of media project. Run by voice artists, loved by production companies. Audition our 287 voice artists for free here. I was impressed from the outset with the helpfulness and efficiency of Joe and his team at VoicesUK on a recent TV campaign I voiced. From the moment I won the part through the audition process to the prompt payment once client approval was received, he was warm, friendly, communicative and supportive. In a world where (see what I did there?) 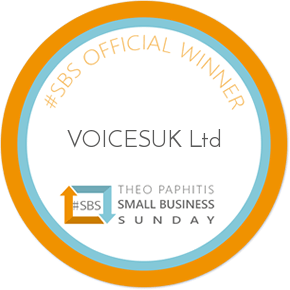 voiceover has become more impersonal and certain sites take advantage of both voiceover artists and clients, Joe and VoicesUK are the perfect example of how things ought to be done for the very best results. Great recordings, quick and efficient service! Great site and got a good gig from it, which was easy to work on and a pleasure to deliver. Brilliant communication when dealing with projects and communicating with clients. Very quick with response times also! I was booked to record a voiceover for a large banking client through Voices UK, Joe and the team were stellar throughout! Great communication, regular updates and a prompt payment. Pleasure working with you! Just secured and fulfilled my first VO job via this site. A straightforward and efficient process throughout I’m pleased to say and dealing with “real” people is a refreshing change!! Very professional looking site and great facilities for voices to add reels, and reviews. I’m just coming up to the end of my first 6 months membership and will definitely be renewing!! Fantastic levels of communication, professionalism and clarity. Lovely smooth process. Great guys to work for! Fantastic service, super fast, great communication. We chose Lucy Brown for our telephone voice and on hold system. 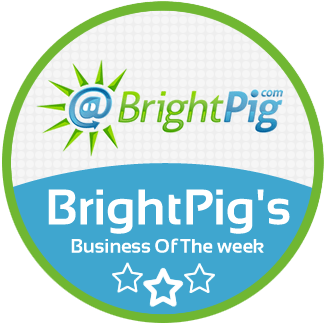 Very reasonably priced for the level of service I received and my end to end customer journey.5 stars! Brilliant - simple and positive audition, then straight to a job! Brilliant service, extremely fast and professional. Always nice to work with Joe! Thank you for a lovely job & excellent communication throughout - a pleasure working with you! A quality outfit in every respect. Great, easy to navigate website and super fast response times to any questions or enquiries. Highly recommend! Thanks for a great project and super hassle-free experience Joe! Quality projects, thoroughly professional and absolutely hassle-free. A joy to work with. Voices UK is the simple, quick and no-nonsense way for clients to find the perfect voiceover for their projects. A pleasure working with you, Joe. Bring on the next job! Working with Joe is always such a pleasure. He's the type of producer we'd want every day! Thank you ! Very professional agency. I definitely recommend it! Very helpful and friendly. Joe seems like a very supportive hardworking VO guy.